With the very first and highly-anticipated edition of Dubai Home Festival (DHF) just around the corner, organiser Dubai Festivals and Retail Establishment (DFRE) has unveiled a host of exciting homeware offers and promotions available from 18 April until 1 May. Shoppers can take advantage of citywide sales, extra savings and generous promotions across the homeware sector featuring both global brands and local designers. 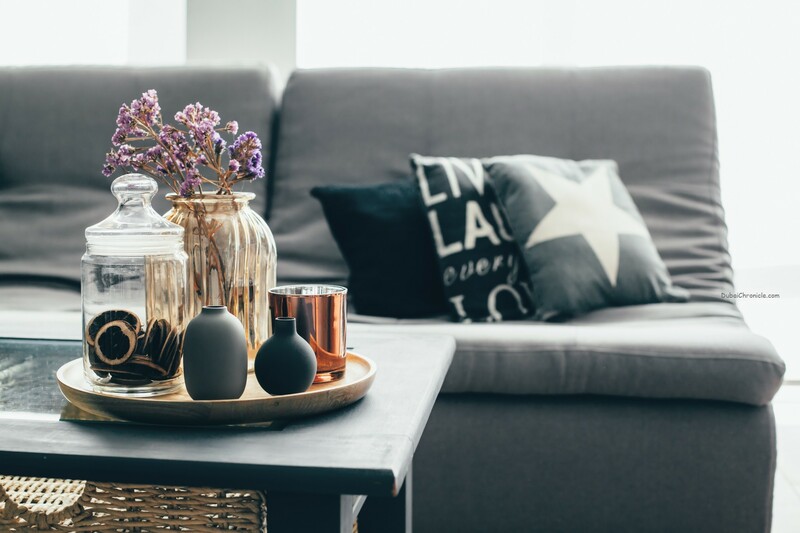 There will be something for everyone this DHF with the citywide DHF Sale offering 25 to 75 per cent off a host of popular homeware retailers, including West Elm, Robinsons, Pottery Barn, Bloomingdales Home, The One, Royal Furniture, JYSK and many more. Homegrown brand Aati will be offering 30 – 50 per cent of it’s curated collection of luxury furniture, whilst the Aati Essentials store in The Outlet Village is also giving 30 – 50 per cent off all purchases. Luxury retailer Marina Home will be offering 25 per cent off all items throughout DHF, including statement furniture pieces, lighting, rugs and accessories, whilst department store Robinsons will be offering 25 – 60 per cent off, as well as hosting a series of events, including a tea trends workshop on 24 April. The DHF Sale will run throughout the festival period (18 April to 1 May) and give bargain-hunters the opportunity to spruce up their homes for less this DHF. Visitors to Mall of the Emirates during Dubai Home Festival could be in with a chance of winning a life-changing home makeover worth an incredible AED 150,000. Shoppers who spend AED 600 or more in the mall will be entered into a grand prize draw, whilst those who purchase items from homeware stores throughout the mall will have their chances doubled. Dubai Festival City Mall will also be giving customers who spend AED 300 or more throughout the inaugural festival in with a chance of winning a spectacular living room makeover by John Lewis. Interiors, the luxury furniture store that showcases distinctive accent pieces, will enter any shopper who spends over AED 20, 000 into a raffle draw to win an amazing home-furnishing prize. Three lucky shoppers will win either AED 20,000 to spend on a sofa or bedroom makeover, AED 10,000 to spend on a home accessory makeover or AED 6,000 on a wallpaper makeover. The store, located in Karama and Jumeirah, will also be running a 30 to 50 per cent offer on select products throughout DHF. Ibn Battuta Mall will be giving customers who spend AED 250 at any in-mall homeware stores such as Homebox and United Furniture the opportunity to win the latest MG6 and one of three home makeovers, worth AED30,000 each, from Homes R Us! The Dubai Mall will be rewarding shoppers with double Skywards Miles on all purchases over AED 100 in participating homeware and electronic stores. Visitors who also spend over AED 25,000 during DHF will receive an overnight stay for two at the luxurious five-star Address Hotel in Dubai. Both offers run until 30 April. People will have a very special chance to win a fully-furnished studio apartment in Starz by Danube this DHF. The innovative apartments are fitted with contemporary, modular furniture and feature the very best European technology allowing people to transform the furniture to suit their needs. 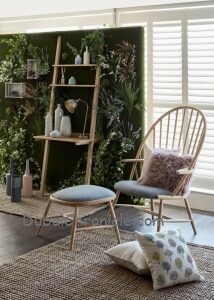 Shoppers simply need to spend AED 500 in participating home stores to be entered into the draw to win. Shoppers who use RAKBANK debit and credit cards will double their chances to win. City Centre Mirdif is the ideal destination to find a range of homeware brands and will be offering customers the chance to spend and win this DHF. 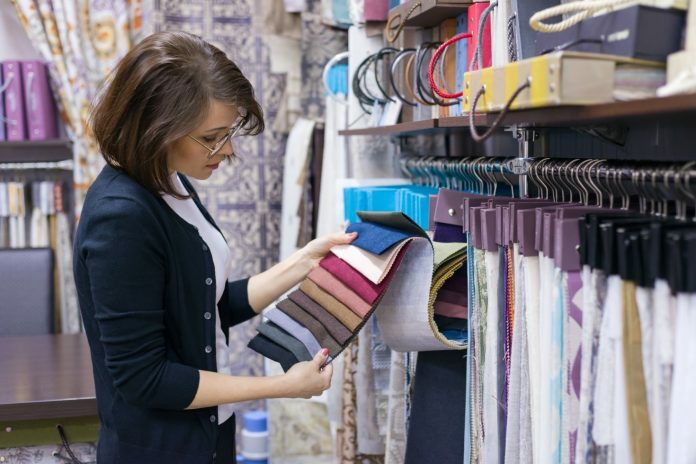 Shoppers who spend AED 300 will be in with a chance of bagging AED 50,000 to spend on furnishing their home, whilst those who buy from one of the mall’s many homeware stores will have their chances tripled. Dragon Mart 2 is offering shoppers the chance to drive away with a brand new Volkswagen Tiguan this DHF with those who spend more than AED 200 at any home furniture, building material or lighting store automatically entered into the prize draw. Union Co-op branches across Dubai will be offering an exciting flash sale of up to 50 per cent on all household and kitchenware for customers to snap up limited-time offers on 18 and 19 April, whilst Carrefour will be giving homeware buyers an incredible 50 per cent off the outdoor living collection until the end of April. Linen-lovers can bag savings at MUJI stores at The Beach, The Dubai Mall and City Centre Mirdif from 18 April as the quirky brand will be offering AED 25 off selected linen items when AED 100 is spent. Better Life stores in Mall of the Emirates, The Springs Souk and Deira will be rewarding shoppers with exclusive offers throughout DHF on a range of state-of-the-art built in appliances. Spectacular savings will be made on washing machines, freezer refrigerators and cookers. Le BHV Marais, the Parisian’s department store located in City Walk, is offering interiors shoppers 50 per cent off on all home and decorative products throughout the Dubai Home Festival, whilst customers who spend AED 200 at Villeroy & Boch will get AED 50 off their invoice.